Thank you for considering Brookside Landscapes. We appreciate the chance to consider your home and how your outdoor spaces can enhance your lives. 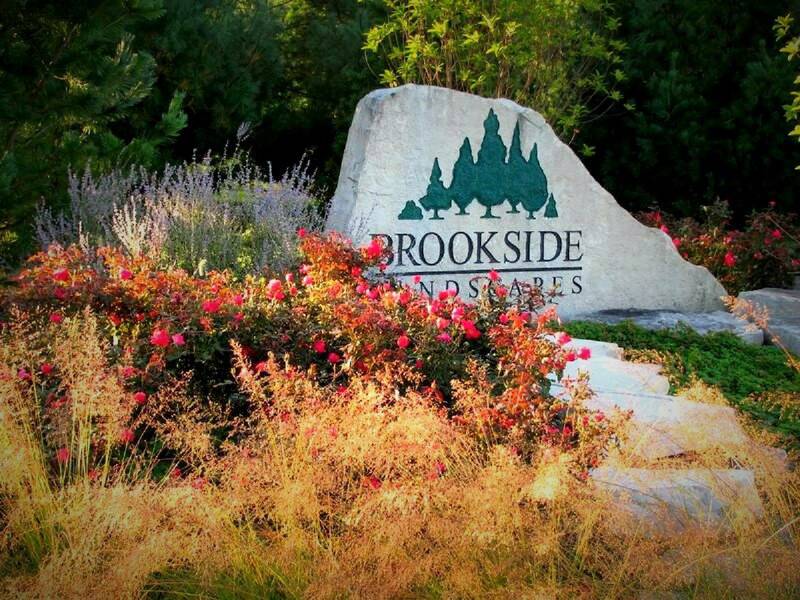 Brookside is a design/build firm that was started in 1993 with a dump truck and a desire to provide quality landscapes and excellent service. We have grown through very little advertising, by customer referrals. We enjoy providing unique and intriguing landscapes in an attempt to exceed our clients expectations. A happy client is the key to our business. 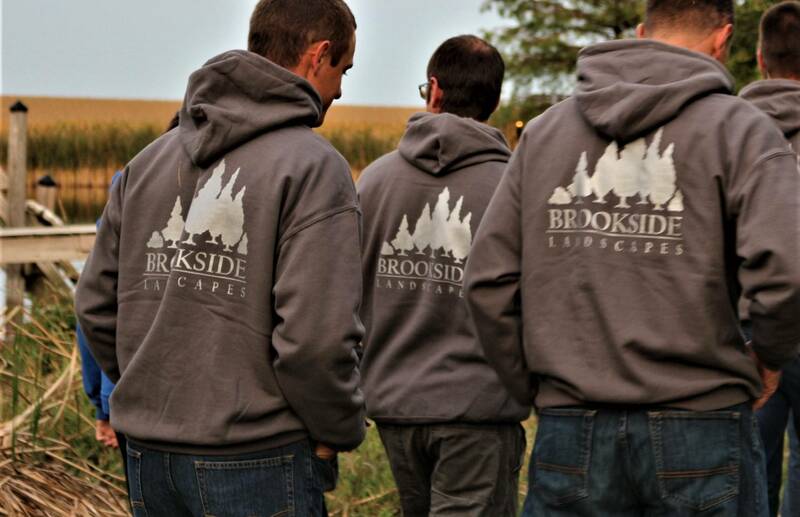 Our employees are the venue in providing that service and are of the utmost importance to Brookside. We believe that the landscape work we do, is a craft that can only be provided to you by quality craftsman. Our goal is to provide you with a carefully constructed outdoor space through a process that enhances the lives of all involved. Thank you for considering Brookside in developing your outdoor space.